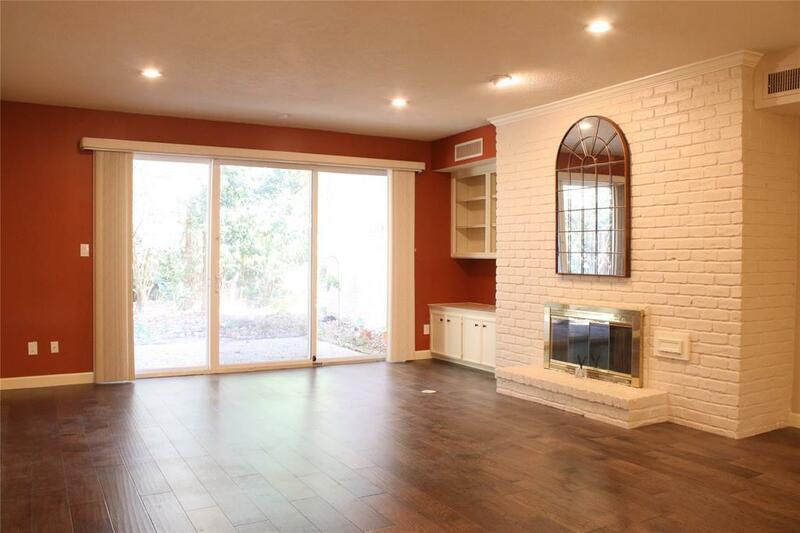 201 Vanderpool Lane #53, Houston, TX 77024 (MLS #58597564) :: TEXdot Realtors, Inc.
Fabulous Updated Three Bedroom Townhome features Hardwood Floors, Granite Countertops, Stainless Steel Appliances, All Bathrooms Remodeled, Double Pane Windows. 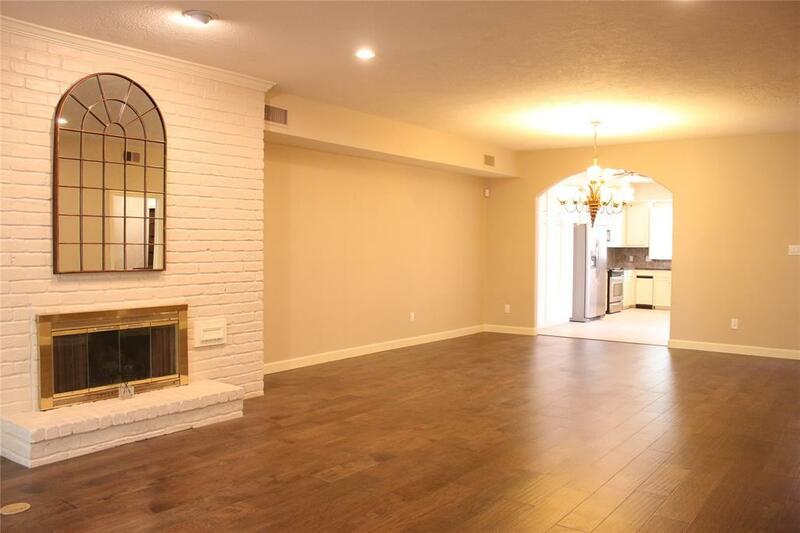 Downstairs Master Bedroom has tons of closets with one large walk-in closet, Two Upstairs Bedrooms has own Full Bath. 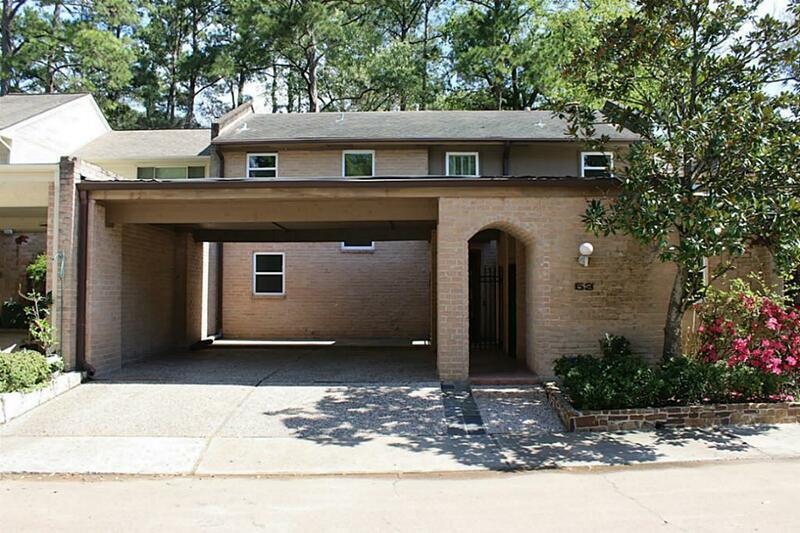 Private Patio with No Backyard Neighbors, Wooded Area for Privacy at it's Best!! Community has 24-hour Manned Guard. Pool and Amenities are available to Tenant. 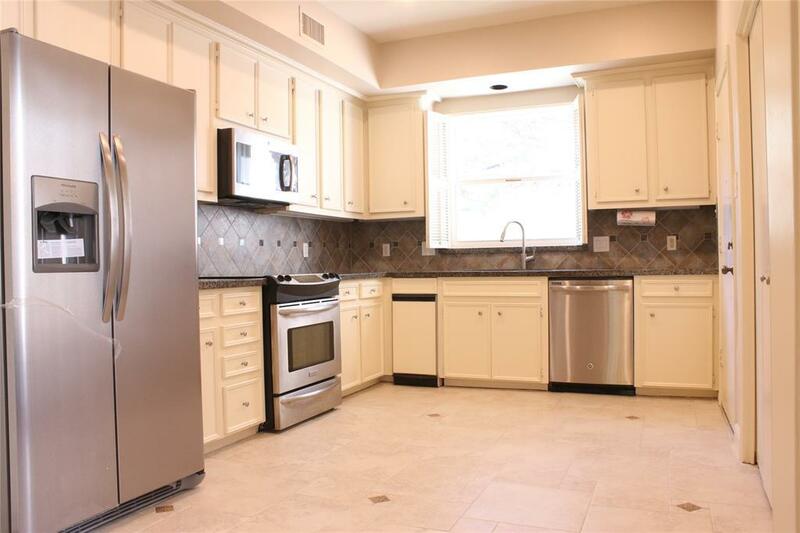 Refrigerator, Washer and Dryer included. No Water Bill.